The 2018-2019 yearbook is on sale now for $40. At the link at the bottom, you can find an order form. 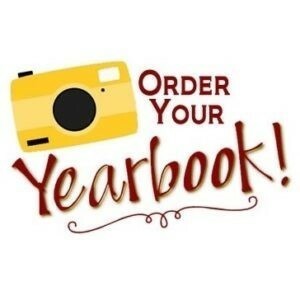 Please fill out one form and return it to school with your money to order a copy of the yearbook. If you have any questions, please let Mrs. Anderson know. Thank you.